The cost of voluntarily disclosing previously unreported offshore assets to the IRS avoid criminal prosecution, just got more expenses under an updated procedures the revenue agency released on November 29, 2018. IRS deputy commissioner for services and enforcement Kirsten Wielobob issued a memorandum on November 20, 2018 that the IRS posted publicly Thursday, November 28, 2018, which outlines the process for all voluntary disclosures following the closing of the IRS’s Offshore Voluntary Disclosure Program on Sept. 28, 2018. She noted in the memo that the 2014 OVDP began as a modified version of the OVDP that launched in 2012 after earlier programs in 2009 and 2011. 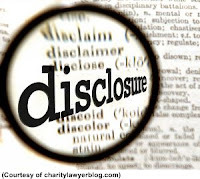 Voluntary disclosure is a long-standing practice of the IRS to provide taxpayers with criminal exposure a means to come into compliance with the law and potentially avoid criminal prosecution. See I.R.M. 9.5.11.9. This memorandum updates that voluntary disclosure practice. 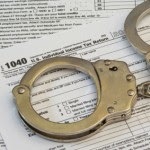 Taxpayers who did not commit any tax or tax related crimes and do not need the voluntary disclosure practice to seek protection from potential criminal prosecution can continue to correct past mistakes using the procedures the updated Voluntary Disclosure Program or by filing an amended or past due tax return. When these returns are examined, examiners will follow existing law and guidance governing audits of the issues. “These programs were designed for taxpayers with exposure to potential criminal liability or substantial civil penalties due to a willful failure to report foreign financial assets and pay all tax due in respect of those assets,” Kirsten Wielobob wrote. The new procedures are effective for all disclosures after Sept. 28, 2018. The penalties have continue to increase, since the original OVDI program began in 2009. The process begins with taxpayers requesting “pre-clearance” for participation from the agency’s Criminal Investigation Division, after which civil examiners determine tax liabilities and penalties. The civil penalties, which may be assessed for fraud or the fraudulent failure to file income tax returns, could be higher than what would have been assessed under the old Offshore Voluntary Disclosure Program that the IRS ended Sept. 28. For all cases where CI grants preclearance, taxpayers must then promptly submit to CI all required voluntary disclosure documents using a forthcoming revision of Form 14457. This form will require information related to taxpayer noncompliance, including a narrative providing the facts and circumstances, assets, entities, related parties and any professional advisors involved in the noncompliance. 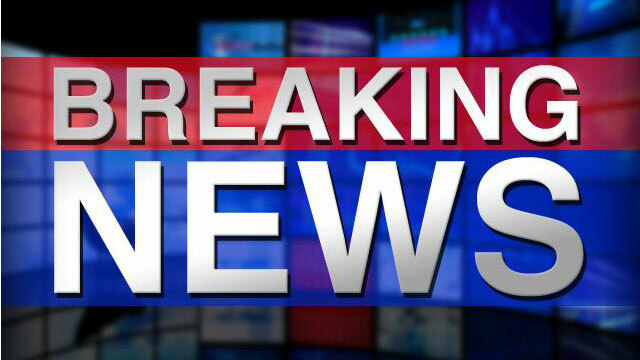 Once CI has received and preliminarily accepted the taxpayer’s voluntary disclosure, CI will notify the taxpayer of preliminary acceptance by letter and simultaneously forward the voluntary disclosure letter and attachments to the LB&I Austin unit for case preparation before examination. CI will not process tax returns or payments. The updated Voluntary Disclosure Procedures also provide for various outcomes depending upon the extent of taxpayers’ cooperation with the IRS. If the Parties Are Unable to Reach an Agreement, IRS Examiners Have the Discretion to Increase the Disclosure Period to the Full Duration of Noncompliance and Assert Maximum Penalties with the Approval of Management. 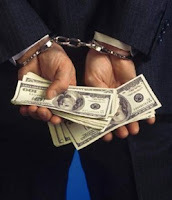 Civil penalties for fraud are to be applied to the tax year with the highest tax liability, but in the absence of an agreement, they could be applied to a greater number of years within the six-year scope. Want to Know Which Remaining IRS Program is Right for You?